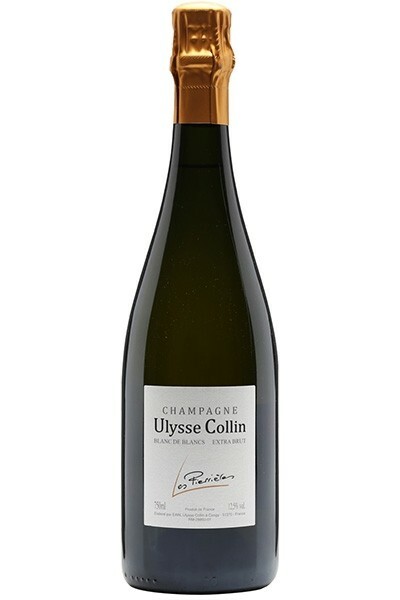 The Cumières Rosé Brut Nature comes from a blend of pinot noir and pinot meunier. The fermentation is spontaneous and the aging lasts 10 months in oak barrels. 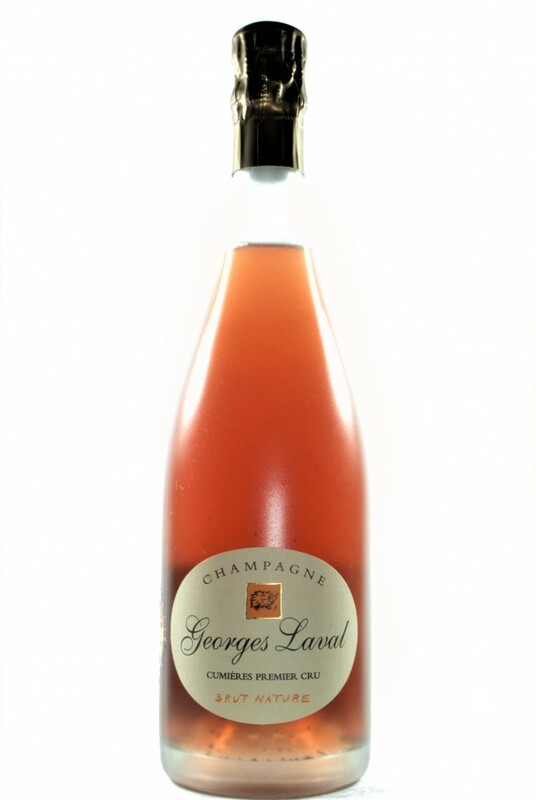 Dosage below 3 g / l. A superlative Rosé, of great charm and vigor.